The XM VPS will allow you to remotely connect to a Virtual Private Server(VPS) located just 1.5km away from our data centre in London, with optical fiber connectivity. Taking advantage of this service will enable you to make the most of the unparalleled execution of XM without having to worry about other factors that can impede your ability to trade effectively, such as internet connection speeds, computer failure, or power cuts. Via the XM VPS , your EAs will be able to work non - stop without you needing to monitor them or even have your computer switched on . The XM VPS service will give you access to a Windows 2012 Server with 1.5 GB RAM, 20 GB of Hard Drive Capacity and 600 MHz of dedicated CPU Power. Who can Request a VPS? Clients who maintain a minimum amount of (Equity - Credit) 5,000 USD, or equivalent in other currencies, are eligible to request for free VPS in the Members Area at any given time on condition that they trade at least 5 round turn lots or 500 micro round turn lots per month. In qualifying for a Free VPS, we also take in to account any other trading accounts registered using the same email address. Clients that do not meet the above criteria can still request an XM VPS from the Members Area for a USD 28 monthly fee which will be automatically deducted from their MT4/MT5 account on the first working day of each calendar month. 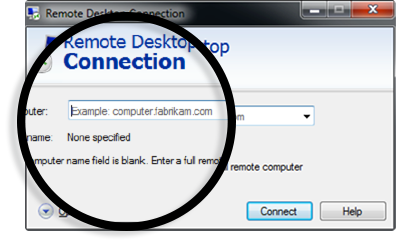 Click the Start button and type “Remote Desktop Connection” in the dialog box . 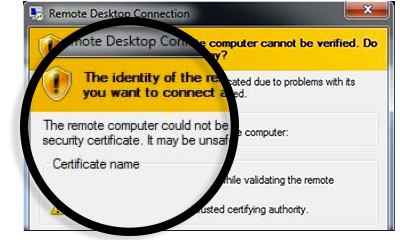 Once you see the result click on the option for remote desktop connection. 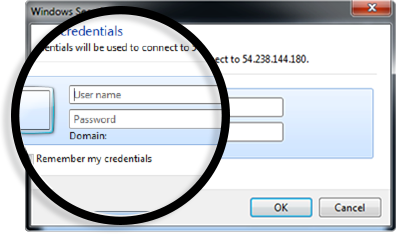 From the Remote Desktop Connection window simply type in the XM VPS IP address that you have been provided with and click the “Connect” button. On connecting for the first time, you may receive a security prompt where you will need to confirm that you wish to connect despite any standard warnings.